STATUS SOLD to Willow Mist Farms. In foal to Connaisseur for 2018 baby! Zara is a sport pony deluxe! 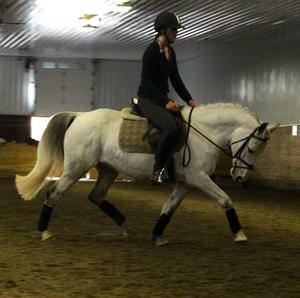 Very well built and a WOW mover with loads of suspension and a very active hind leg. Zara is well started under saddle and starting lateral work. She is a proven producer and we look forward to producing some big moving ponies with her. Her foals to date have been of exceptional quality.